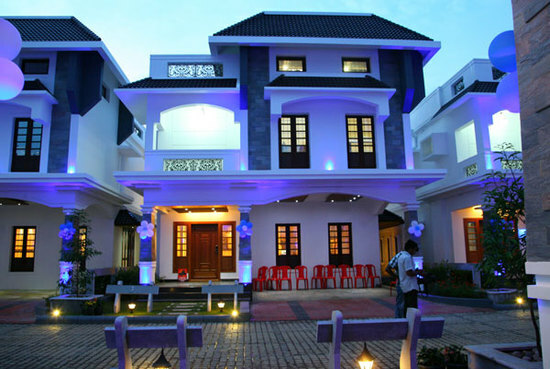 Villa Rio is one of the prestigious projects of Dreamflower. The luxury villa project in Vyttila comes with supreme amenities for a class living. The project boasts of 11 water frontage 4 BHK villas with amenities swimming pool, spacious rooms, health club and other facilities for a better community living. Villa Rio has easy access to places like NH bypass, Ernakulam Medical Trust hospital, Gold Souk mall and Oberon mall, and Bhavans Vidya Mandir.